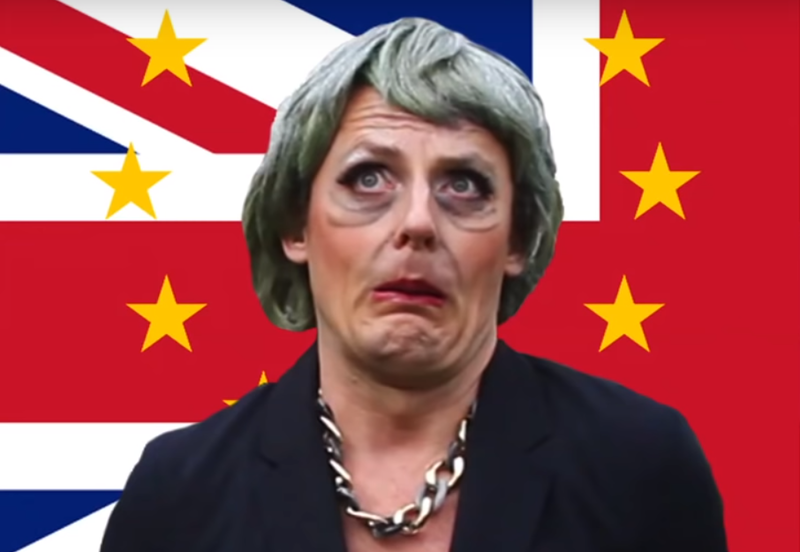 A Dutch impersonator has mocked Theresa May with a hilarious video that runs to the tune of Amy Winehouse’s Rehab. Menno Kuijper, who lives in Brixton, took to central London to film the video while dressed as the Prime Minister. Lyrics include “can’t we just Brexit and chill?” and “how am I prime minister still?”, as well as “you know these talks hurt my brain” and “wish we’d all voted remain”.